Bloomberg BNA’s Daily Labor Reporter quoted Of Counsel David Borgen about his work on the FLSA Discovery Protocols approved by the Federal Judicial Center for adoption by federal district courts around the country. The FLSA Protocols streamline discovery by means of mutual mandatory disclosures tailored for FLSA (minimum wage and overtime issues under federal law) in individual cases (not in collective actions). 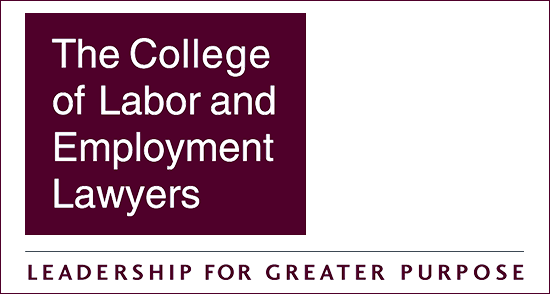 The FLSA Protocols were hammered out by a “Blue Ribbon” bilateral committee of management defense and employee plaintiff attorneys from around the country selected by their peers, along with several federal judges and staff from the Institute for the Advancement of the American Legal System, a think tank housed at the University of Denver that comes up with ideas for more efficient judicial administration of justice. Read the DLR article (click here).